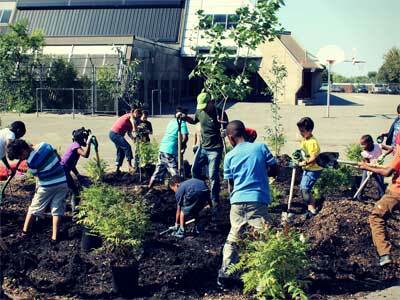 Applications are now open for the Tree Canada Public Education Award. The award is made biennially at the Canadian Urban Forest Conference (CUFC). The Tree Canada Public Education Award recognizes excellence in furthering the understanding of urban forestry issues and/or encouraging best practices in the urban forestry sector. This award is open to individuals, the media or organizations. Open to: individuals who have done significant work in promoting awareness in and about the field of urban forestry to a wide audience. 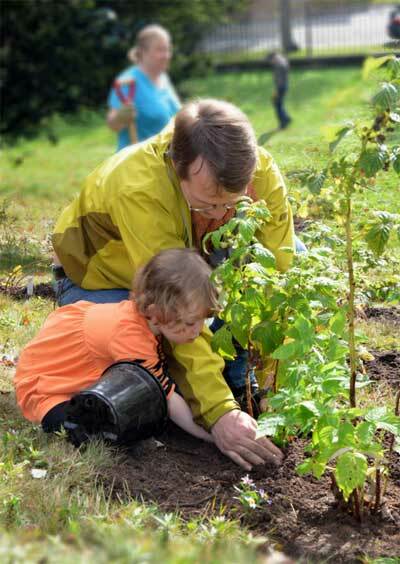 Examples of contributions may include: research and operational activities that significantly raised public awareness; educational activities; community services and workshops; and artistic contributions and other accomplishments that raise awareness and/or encourage best practices in the field of urban forestry. All activities must have been completed by December 31 of the year previous to the award year. Self-nominations are accepted. Open to: journalists, columnists, freelance writers, editors or producers. 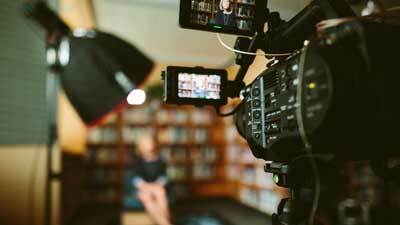 Entrants can be working in any journalistic field including print, broadcast or new media whose work has raised awareness of urban forests and/or encourage best practices in the field. Entries must have been published or broadcast by December 31 of the year previous to the award year. Self-nominations are accepted. Open to: not-for-profit organizations, educational institutions, government agencies, industry, and other similar institutions whose original contributions, accomplishments, programs, projects and activities that raise awareness of urban forests and/or encourage best practices. All activities must have been completed by December 31 of the year previous to the award year. Self-nominations are accepted. 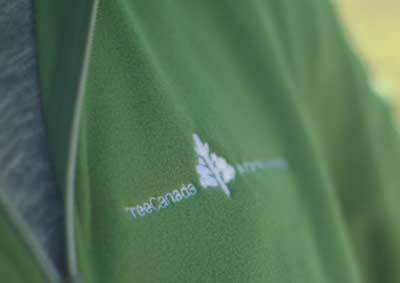 Tree Canada is not responsible for lost, stolen or damaged entries. Eligible contributions are those that have occurred in or have impacted Canada locally, regionally, provincially or nationally.